For some reason only articles belonging to a specific category are not showing their layout. There is no difference in the articles, only the category they belong to. (So only the id) the layout works for 39 but not for 32. Set error reporting to 'maximum' in your global configuration, and then visit the above link, and you should see what the error is. If you don't know how to fix it, then please post it back here and someone should help. Not the answer you're looking for? 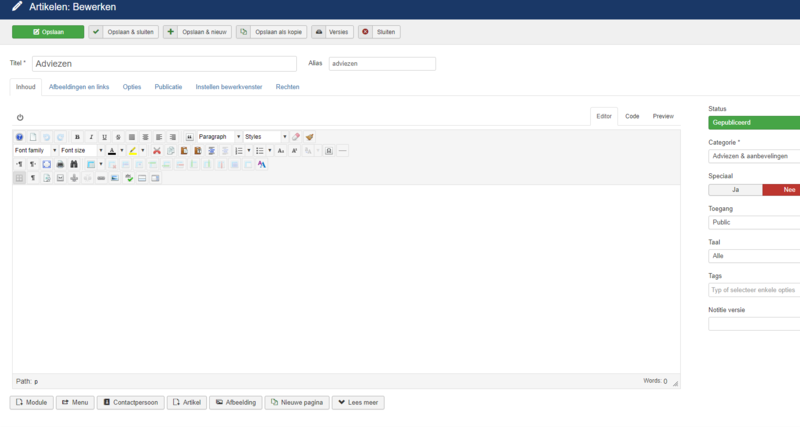 Browse other questions tagged joomla-3.x administrator cms or ask your own question. com_content task not on the controller's method?